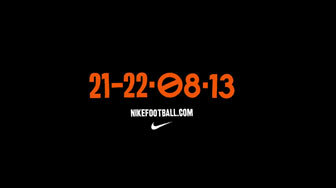 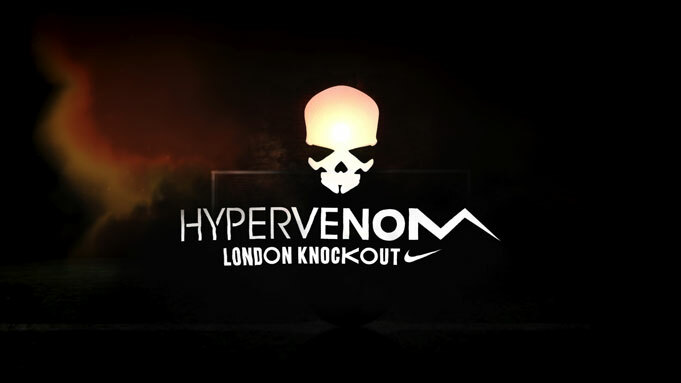 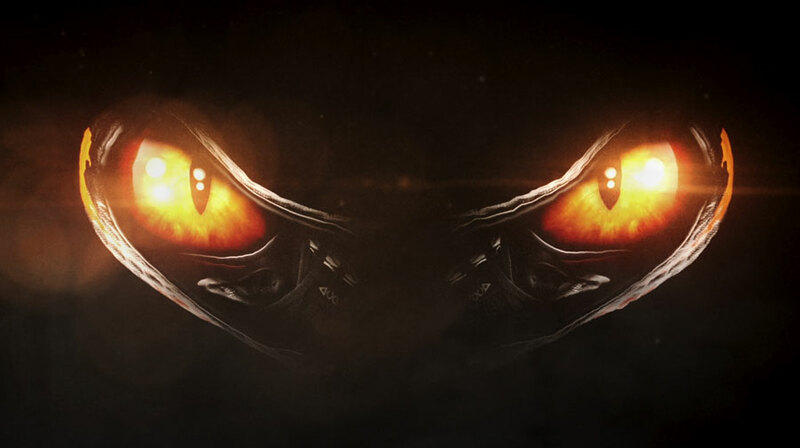 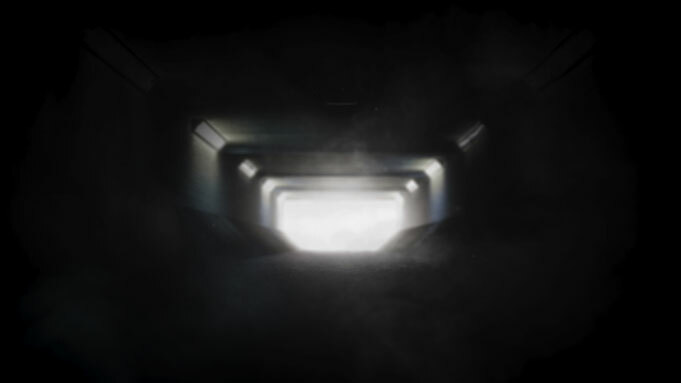 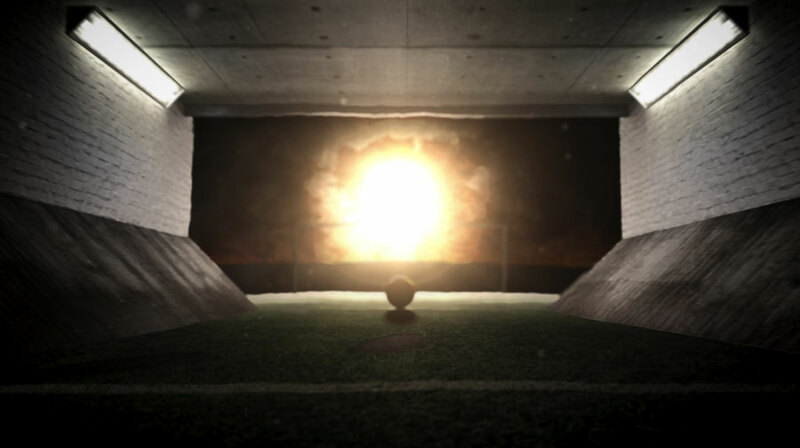 An atmospheric online teaser designed to build excitement and generate interest in the Hypervenom Knockout tournament. 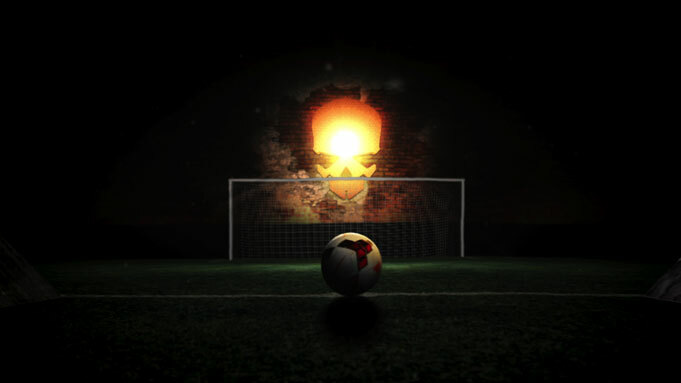 This event involved a moody cage style 2 a side competition which took place over 2 days and 2 venues in London before moving on to other major European cities. Footballers Daniel Sturridge, Danny Welbeck and Christian Benteke presented the winners with their skull trophy. 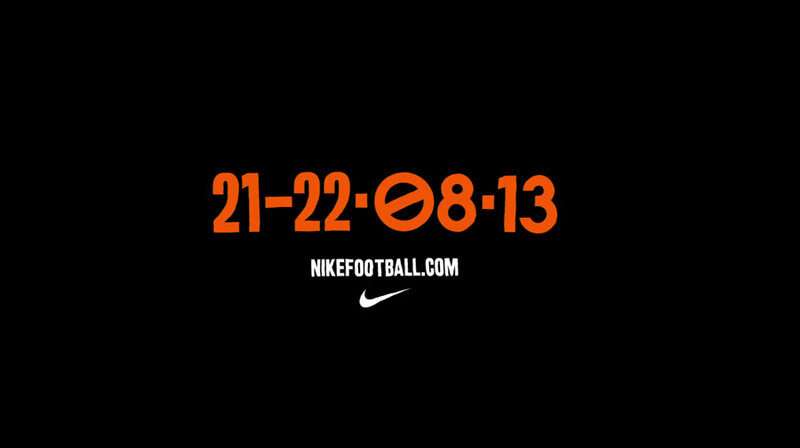 A fantastic Hypervenom marketing idea stylishly pulled off.